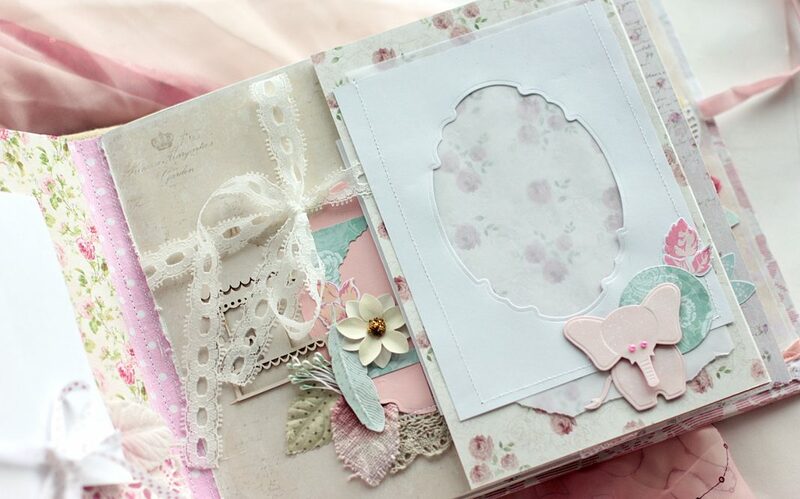 Hello again it’s Christina here and today I am bringing you may favorite type of card in pink with flowers and pearls. This shaped card, using S4-601 Labels 33 Etched Dies and its matching set, S5-298 Labels 33 Decorative Elements Etched Dies, is easy to do. By adding whatever decoration to yours, you can make it truly feminine. 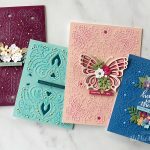 Cut and emboss S5-298 Labels 33 Decorative Elements Etched Dies Die #3 (the smallest size is #1) with white cardstock using the PL-001 Platinum™ Die Cutting and Embossing Machine. Repeat one more time for a total of two die cuts. Fold one of the die cut over by about half an inch at the top of the long side. 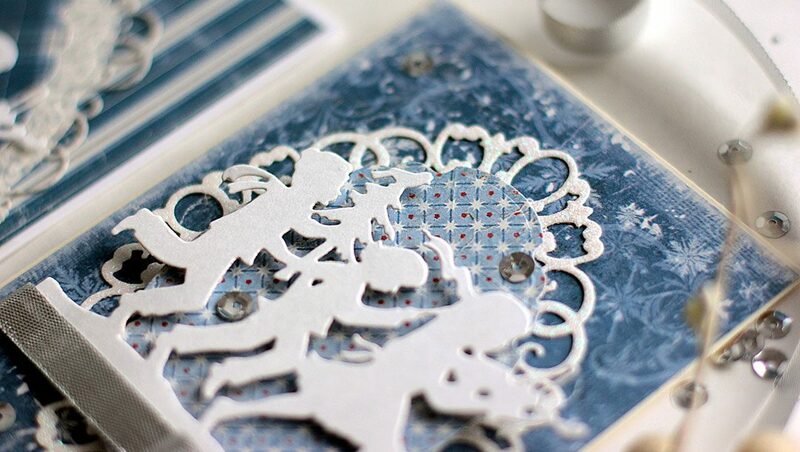 Trim the bottom portion from the die cut so that the card will stand. 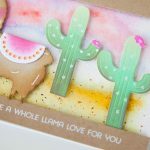 Apply adhesive in the score area and adhere the two die cuts together to form the base card. Cut S4-601 Labels 33 Etched Dies Die #2 and Die #4 in pink cardstock. Cut S5-298 Labels 33 Decorative Elements Etched Dies Die #1 and Die #2 in white cardstock. Layer them together with foam pads in between to give dimension and add them to the base card. 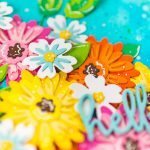 Decorate with flowers of your choice and sparkle the petals with a little glue and glitter. Tuck the organza butterfly along the right hand edge of the card. Add the pearls along the top and bottom of the filigree frame to create a very pretty shaped card. For more ideas and inspiration, visit: Flowers, Ribbons and Pearls.